Presenting practical ideas that support teachers and trainees with the planning, implementation and assessment of the 2014 Primary Computing Curriculum. 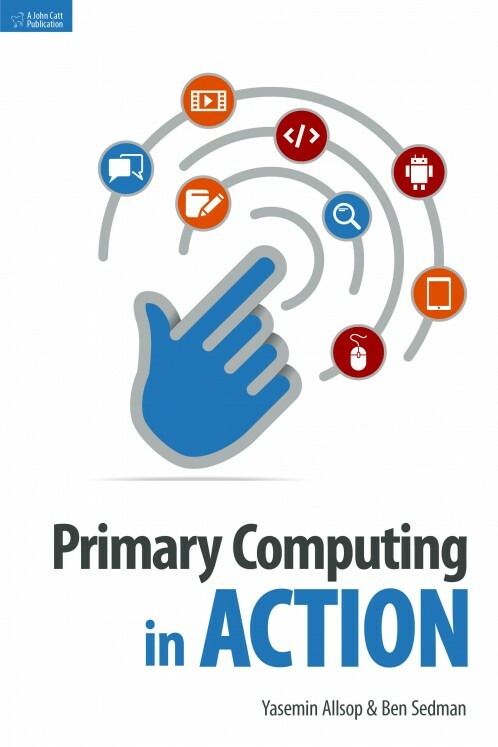 It covers all aspects of the 2014 primary curriculum, including computer science, digital literacy and information technology, and includes both plugged and unplugged activities. This grounded new book demonstrates how freely available apps and web-based applications, programmes for PCs and Macs, can be used creatively to design innovative and engaging activities in the Early Years, Key Stages 1 and 2. Yasemin Allsop worked as an ICT Coordinator in primary schools in London for almost 10 years, and is currently employed as a Senior Lecturer in Primary Computing and ICT. She has an MA ICT in Education from the London Knowledge Lab, University of London and is also a PhD student at Goldsmiths, University of London. Her research focus is children's thinking and learning when designing digital games. Ben Sedman is an ICT and D&T lecturer, Cohort Leader, Erasmus and International Coordinator at Manchester Metropolitan University. He has a Masters in Education and is involved in a three year European funded research project developing primary engineering with ten European partners. I found this book very useful as it has practical ideas that I can directly try out. Useful links are also a bonus, saved me from searching on the Internet for hours. I hate schemes, I just needed ideas to start with and this book had many!